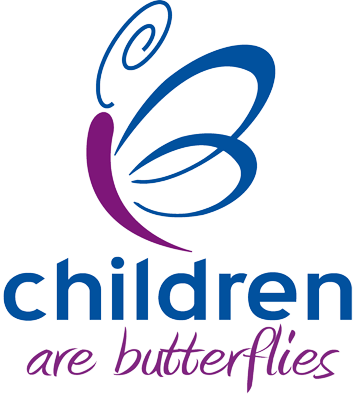 A boost for Children Are Butterflies from Co-operative Members in Northampton. We have been selected to receive funding from the Co-operative Local Community Fund. 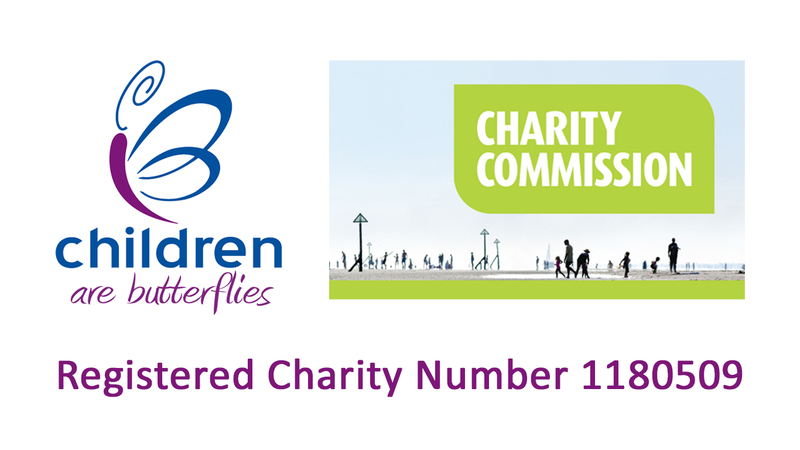 It means that we will get a contribution towards helping bereaved families across the UK. But we need your help. The more support we get, the more funding we could receive. So if you’re a Co-op Member log in to your Co-op Membership account and choose us. If you’re not a member, please join and support us! The Local Community Fund is how Co-op members can help local causes, simply by shopping and presenting their membership card. Every time Co-op members buy selected Co-op branded products and services, 1% of their spend goes to a local cause. The more members spend, the more money goes to causes in their area. Money from sales of the Co-op’s reusable carrier bags, and the 5 pence legal charge on carrier bags (where applicable) will also be used to kick start the funding for each cause. So that’ll mean even more for the community. So, if you are a customer of one of these stores, make sure you shop with your card and select us as your chosen cause.